Q:How do I convert YouTube to AIFF audio format? Recently, I have viewed some YouTube video files. I’d like to download the YouTube video and convert it to AIFF so that I can listen to it on my iPod. Any simple solutions recommended? Since there are so many wonderful, meaningful and helpful videos offered here for learning or advertising or even just for fun, YouTube has numerous visitors and subscribers. However, YouTube just allows you to watch and view the videos. If you want to download it or you may just need the audio part of YouTube video files for playback on iPod, how can you get the audio format from YouTube then? Never mind. You can easily convert YouTube to AIFF with the professional converter software. YouTube, founded in 2005, is the first large-scale video sharing site throughout the web nowadays. You must know that there are millions of videos uploaded and shared on YouTube, ranging from movie trailers to amateur videos of animals, and almost everything covered. Owned by Google, YouTube is available in nearly all countries and over fifty different languages. Anyone can upload and share watchable content here, which brings the utterly astonishing number of video resources. 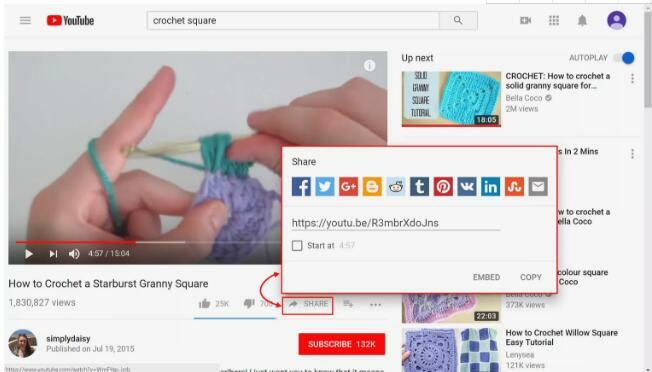 Generally, YouTube allows its users to upload, view, rate, share, add to favorites, report, comment on videos, and subscribe to other users. While it usually intends for them to be viewed through its website interface rather than offering a download link for its videos. AIFF is short for Audio Interchange File Format, which is an audio file format developed by Apple Inc. in 1988 based on Electronic Arts’ Interchange File Format (IFF). Moreover, AIFF is most commonly used on personal computers like Apple Macintosh and audio devices like iPod. 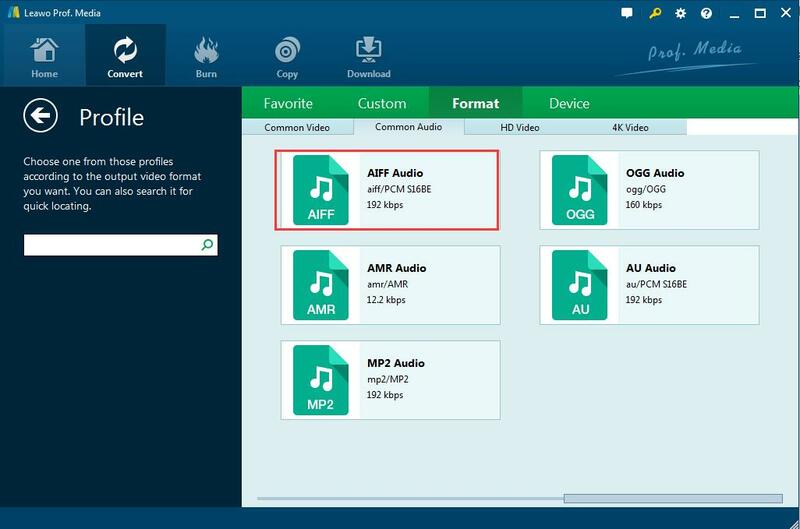 Since AIFF files are uncompressed, they retain higher quality sound than the common MP3 audio. 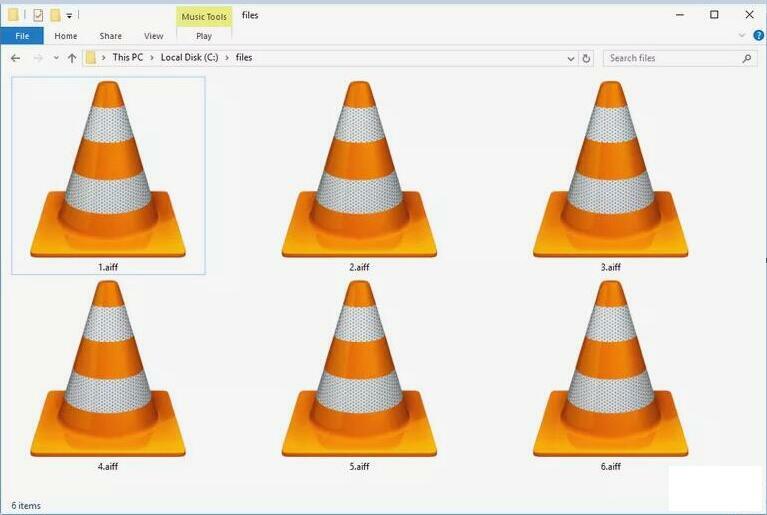 AIFF is so widely accepted that you are allowed to play AIFF files with Windows Media Player, iTunes, QuickTime, VLC, Media Player Classic, and probably most other media players. When you are intended to convert YouTube to AIFF, you should download YouTube video files beforehand. Though you can not download video directly from YouTube, luckily, there are some third-party web sites, applications and browser plug-ins available for users to download YouTube videos. 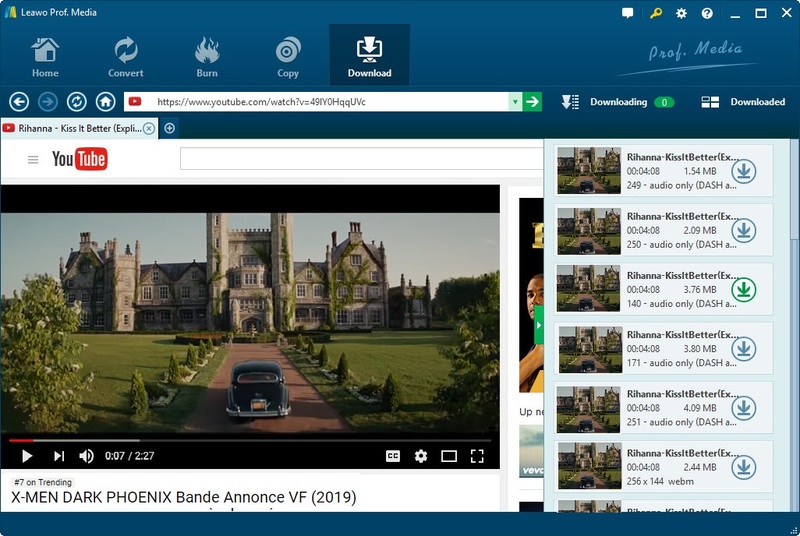 Absolutely, Leawo Video Downloader would be the best YouTube downloader and also the easiest application software for users to freely and simply download videos from YouTube. Video Downloader is designed to download video and music from more than 1000 sites like YouTube, Vimeo and Vevo, and so on. In order to download YouTube videos effectively, you can first download and install Video Downloader on your PC, and then follow the steps below to download YouTube videos you love in seconds. Before settings: If necessary, you can set an output directory to save the downloaded YouTube video by clicking the setting icon in the top-right corner of the program entering the setting sidebar to change the directory at “Save videos to” option. Otherwise, the downloaded video will be saved in default file folder. 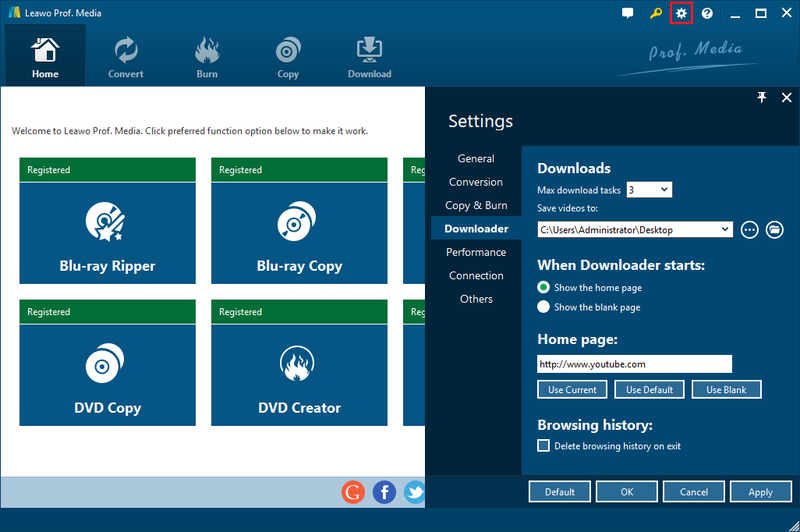 Click “Video Downloader” on the home page after launching the software. Then you can go to YouTube be default, and then you can search and watch the YouTube video with the built-in browser. Or you can paste video URL in the address box to directly locate your favourite video as well. Click the green arrow icon on the right edge of the program to open the wait-to-select panel where lists	all the target videos at diverse resolutions in a queue. You can choose the most appropriate one and click the download icon to download it. You can check the YouTube video under the “Downloading” panel while downloading and under the “Downloaded” tab while the download is complete. Besides, playback of the video while downloading will be supported and you can watch and manage the downloaded video freely on the program. 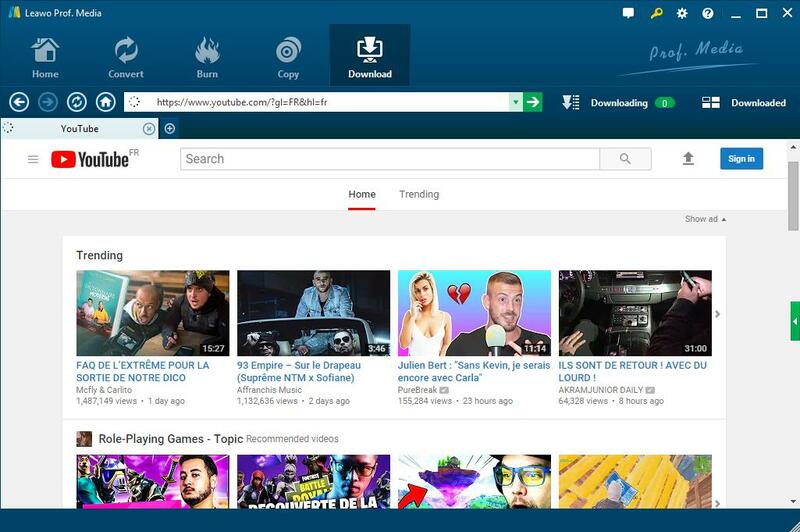 After seconds, you can get your beloved YouTube on your PC and you can enjoy it directly on your computer at any time or any place. If you would prefer enjoying YouTube as AIFF files on your iPod, you could convert YouTube to AIFF with the powerful converter program. When talking about YouTube to AIFF conversion, you may be not quite strange with it. Actually, there are numerous YouTube to AIFF converter online solutions like Office-converter, Online converter, etc., but the best YouTube to AIFF converter will be the powerful and professional video converter program–Leawo Video Converter. Leawo Video Converter is both a video converter and an audio converter, which can convert video and audio files contained in more than 180 formats from one to another, including common video formats to audio conversion like MP4 to MP3, or video files conversion like MOV to MP4, or audio files conversion like WAV file to MP3 and so on. It has 6X faster speed and original quality reserved. Besides, with a built-in video editor, it can edit the video freely by trimming video length, adding watermark, cropping video size, etc. Also, it can convert YouTube to Apple TV for playback and to other video format as well. Anyway, it is regarded as the best YouTube to AIFF converter you have ever seen. And with the video downloader installed, you can easily get YouTube to AIFF in seconds. Click “Add Video” to browse and select the YouTube videos you downloaded and import them into the program. Or you are able to drag and drop the target YouTube video into the converter. Note: If you are willing to make several videos into a big one, you can click the “Merge all files into one” button next to the big “Convert” button on the top-right corner. Click the drop-down box right before the big “Convert” button and enter the profile panel by clicking “Change” button. Then you can choose AIFF under the “Common Audio” section of “Format” group. Return to the convert panel, click the green “Convert” button to pop up a sidebar where you are required to set an output directory to save the output AIFF file on your PC. Click the “Convert” icon at the bottom of the sidebar to start converting the YouTube video to AIFF audio files. And the conversion process will be finished in seconds. 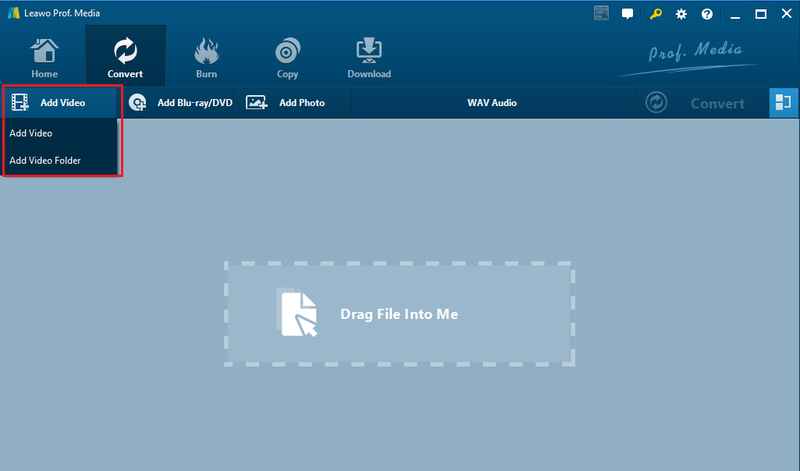 Then you can find the AIFF audio files on your presetting file folder. All in all, to enjoy YouTube video offline with Video Downloader is quite simple and entertaining. And when you can’t directly download AIFF file, but you indeed need it for your audio devices, the YouTube to AIFF converter, Leawo Video Converter, will offer you great help. The two apps are integrated into Prof. Media which provides users with enjoyable and simple experience on video or audio downloading and conversion. Just feel free to make YouTube to AIFF or any other video or audio files in various formats you like. How Do You Download Movies from YouTube to iTunes?